Sandy Ridge - Clear , some soft spots, some blow down up top. Syncline - Some puddles, Poison Oak starting to leaf. 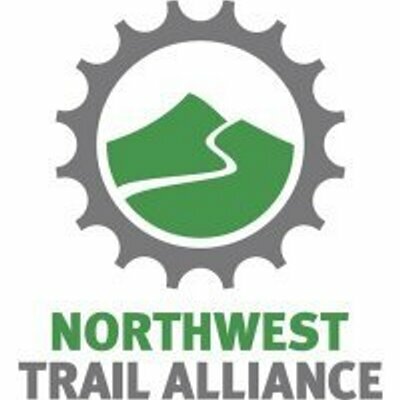 Respect the trails and the work that goes into maintaining them by not riding when muddy or freeze/thaw conditions. 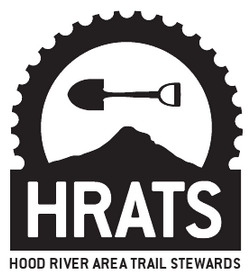 Please consider donating time or money to these trail stewards.